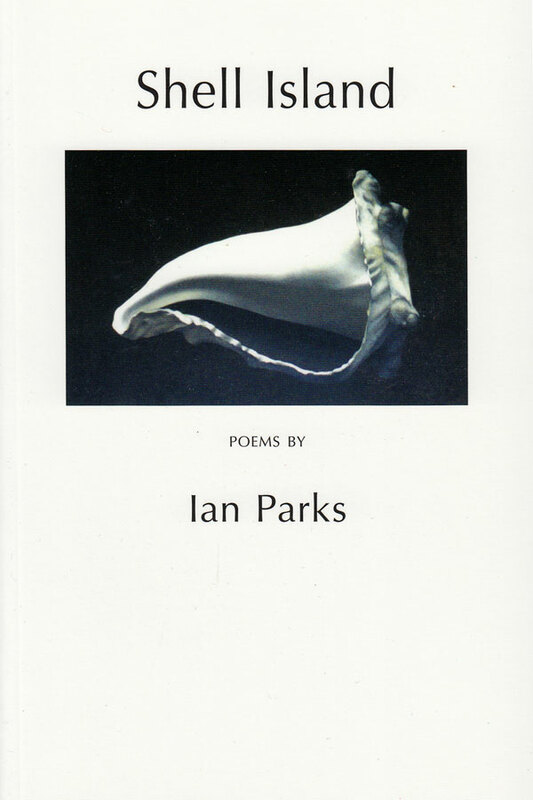 Ian Parks was born in 1959 in Mexborough, South Yorkshire and was educated at Sheffield University and Ruskin College, Oxford. He was writer-in-residence at North Riding College, Scarborough from 1986 to 1988 and received a Hawthornden Fellowship in 1991 and a Travelling Fellowship to the USA in 1994. He was one of the National Poetry Society New Poets in 1996, and A Climb Through Altered Landscapes, his first full collection, was published in 1998. Recent poems have appeared in Poetry (Chicago), Poetry Review, The London Magazine, The Liberal, and The Observer, and have been broadcast on BBC Radio 3. 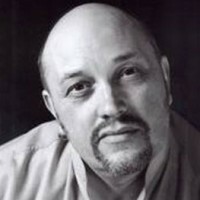 He currently teaches creative writing at Leeds University and serves on the judging panel for the TMA theatre awards.